Norwegian oil giant Statoil is about to ramp up offshore exploration in the region known as the Flemish Pass, located northeast of the Grand Banks. Lars Bacher, the president of Statoil's Canadian operations, laid out his company's plan Wednesday at the annual meeting of the Newfoundland and Labrador Oil and Gas Industries Association. Bacher said Statoil wants to boost its world-wide production by 25 per cent over the next eight years. Part of that plan is a deep-sea oil prospect in the Flemish Pass off the Grand Banks. The company has already drilled two wells in the area, and though no details are available, one has been registered as a significant find. "We're thinking about either two, three or four wells for the time being." Bacher said. "We're in the final phase of making up our minds. And we're also in the final phases of securing a rig to make that happen." Sources indicated the Norwegian-owned drill rig West Aquarius is already on lease to Statoil. 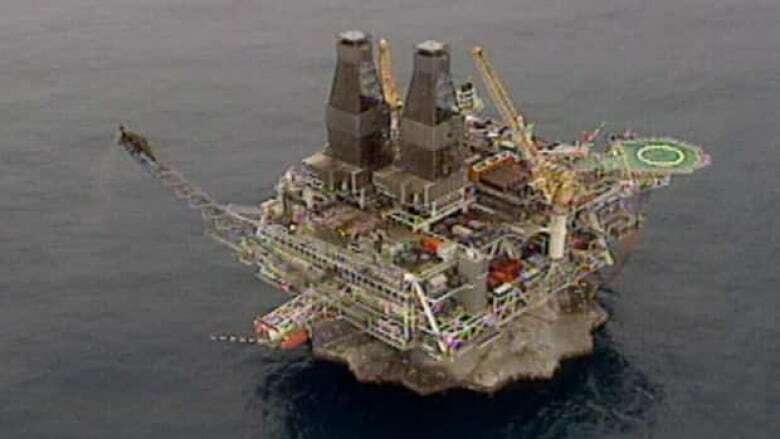 The owner's register lists the rig as being engaged in Canada until 2015. Statoil is already a partner in other producing oil fields off Newfoundland. If the company has success on the Flemish Pass, it would elevate Statoil to the rank of an operator.